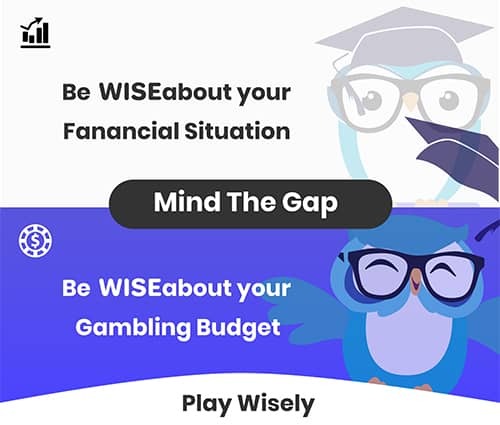 There are different variants of Blackjack Online and Live Blackjack, so if you want to learn more about the different blackjack games, take a look at this page at Wisegambler. Online Blackjack is a massive favourite in the gaming world, the game is also known as 21 and as most people know this means you need to reach 21 either in your first hand or by reaching the number as soon as possible, bear in mind that if you go over 21, your game is over. If you decide to opt for a top Online Casino, you will be pleased to know that there are different types of Online Blackjack variations to play. Like previously mentioned, there are different variations of Online Blackjack. Here are brief descriptions of some of the variants you can find for you to see which variant will best suit you. Blackjack Classic: With the soothing music options (5 songs to choose from), you will be happy to know you will be able to experience a classy and stylish game experience. In this game, you are able to choose your bet amount from €1 to €500. There are 4 decks. One is the dealer, the other 3 being yours and there are 52 playing cards. There is a 99.6% Payout in this game. Blackjack 3 Hands: Here you will find 6 decks of 52 cards each. You can also bet on 1, 2 or 3 hands in the game. Added features include the option to choose an Insurance bet, last 2 hands of the dealer and the Even Money option. Besides the above differences, all other rule remains the same. There is a 99.59% Payout in this game. Blackjack Single Deck: This involves only 1 deck which is yours. You can bet €1 to €10 and you can personalise your settings such as sound effects, speed and game history. There is a 99.55% Payout in this game. Double Exposure Blackjack Pro Series: A 4 deck game with an option to bet €1, €5 or €10. There are also 6 decks of cards used in the game and in this version the dealer’s cards will also be dealt with openly. This is where the name Double Exposure comes in. 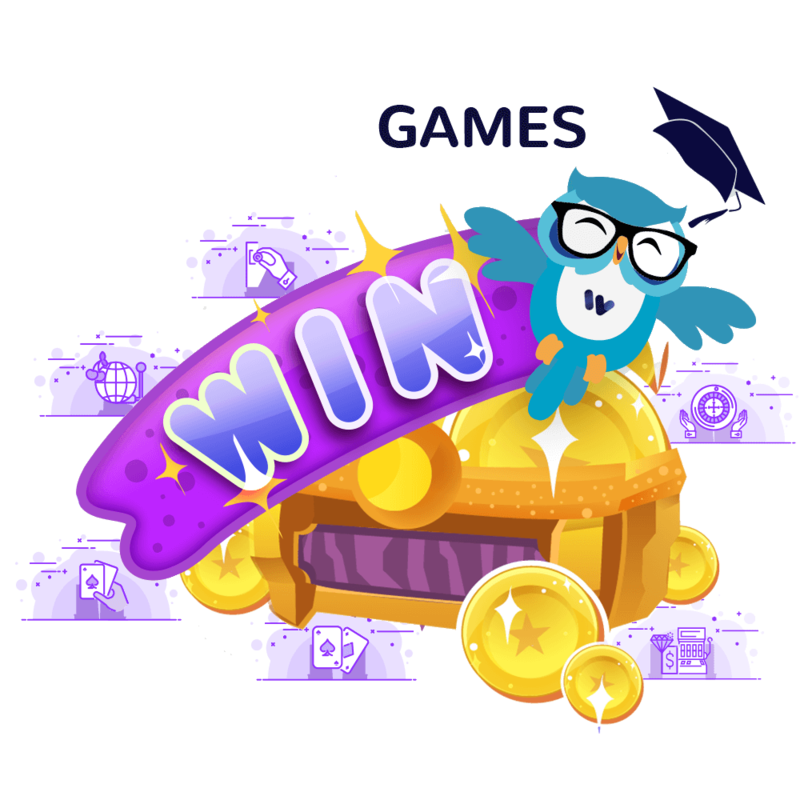 The game offers a 99.36% Payout percentage. Blackjack Professional series: This game makes use of 4 decks of 52 cards and allows you to bet with €1, €5 or €10. This is a simple Blackjack version where you can bet on up to 3 hands depending on you. Music is also soothing and there are a few settings you can change to your liking. The payout percentage is 99.6%. Single Blackjack Professional series: The same game as Blackjack Professional series. The only difference is that in that version you can play up to 3 hands, whereas this game is only one hand. It’s also enjoyed by the players that like to keep it simple. What is blackjack? The game of blackjack was originally heard of by a Spanish author in his book Don Quixote in the early 1600’s. In the years to come, Blackjack or 21 was found in France and Spain. It then also reached the United States. The game was immediately introduced into Online Casinos as soon as the Internet age was about. It has truly grown to one of the biggest games in the world. Stand: If you feel you are as close to 21 as you can get, then you need to opt to stand. Double: If you feel your hand is a great hand and you can win a large amount of money, then you can double your bet and if you win essentially double your winnings. Split: If your first two cards are of the same value, you can split them. This creates two separate decks which also allows you more possibilities of winning. Surrender: Not all games allow this, but if your game offers this option and you do decide to surrender, you lose half your winnings not the whole bet amount. Insurance Bet: If the dealer’s first card is an Ace you can opt for an Insurance bet. Most times if the dealer has an Ace the chance of him being closer to 21 is a reality. The insurance bet also allows you to lose less if you do not win that hand. Despite Blackjack is one of the most popular of card games, to the likes of roulette, blackjack has a somewhat sketchy origin, as numerous theories spin upon the roots of this game making for an intriguing read. The origins are a hot debate amongst card game fanatics. Most fanatics will agree that blackjack originated from French Casinos. In the 1700’s, blackjack was not as known blackjack but instead as Vingt-et-Un which directly translated to twenty-one derived from a combination of French card games, French Ferme and de Fer. A second theory hints upon Germanic roots stating blackjack as a game played by the upper-class and nobility of Europe during the periods of the 15th century, the emergence of the Western printing press by printer Johannes Gutenberg of Germany. Where does this leave us? With more uncertainty for sure, we will leave it up to you to decide! Live Blackjack offers the player an attractive blackjack dealer and brings a more physical presence than you can expect from Online Blackjack. Players get the opportunity to interact in real time with a visible dealer presented in advanced graphics. Dealers and players alike experience real-time dealing, serving and the placement of real bets. Those elements establish a sense of realism. 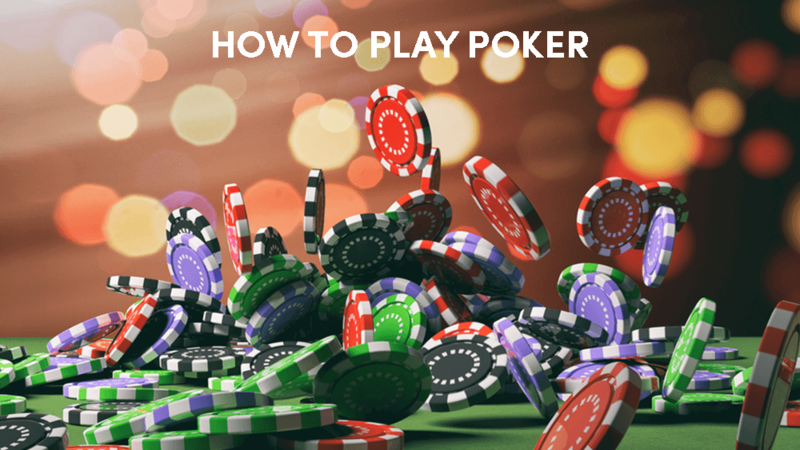 In contrast not, every player might be too comfortable with a live dealer for various reasons, this occurs if the player would lack the skills to be competitive enough, therefore, shying away from a live event. Thus, it is possible to see why online blackjack serves an advantageous purpose. Players can use online blackjack for practice time, building up skills, strategies and confidence by tracking wins and losses measuring up talent. Conclusively, both Online and Live Blackjack have benefits for players. To appreciate Live Blackjack, one needs to understand the basics of the term live. In short, live means in real time. There are technologies mandatory for this phenomenon to be accessible. Live Casino Dealing requires a human dealer running the game from a casino gaming table and a recipient on the other side of the live streaming video channel via their own computer screen. These parties connect to the internet at the same time, like you would a Skype call. As with most live broadcasts running costs potentially are higher than virtual gaming. Investments must go into the technologies involved and behind the scenes running costs of software and analyst rooms. The software allows participants to place bets on their computer screens simultaneously. This transaction creates the illusion of a physical interaction between players communicating with the dealer on the other end of the line. Another expense equally as important as technological software to be considered is the technical staff members, the cameramen, the host and management for Live Blackjack. Established in the mid part of 2013, Live Blackjack has grown in popularity with players craving the sense of realism through Live Blackjack. The real sense of defeating the dealer over their own computer. Blackjack is the new online trend, and software providers have developed the best possible Live Blackjack sticking to the classic conventions that make this game what is arguably the most popular casino table game. Software Providers take Live Casino involvement to new heights. 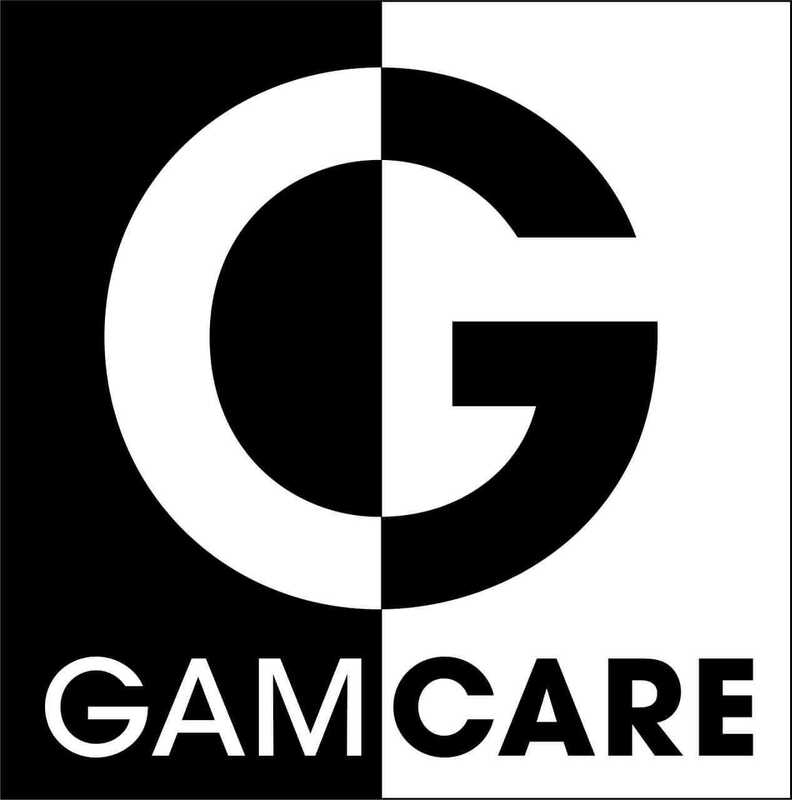 Now gamers can play this attractive game in true style as they provide friendly and charismatic dealers trained to the highest of standards. The objective is to try get as close to 21 over the dealer’s hand. Players are dealt two cards with the values of both added to together. All cards carry a numeric value, for example, jacks, kings and queens each amount to 10 points, while aces are 1 or 11. Players have the option of collecting an additional card called “hit” after receiving the first two cards. The objective is getting 21 or as close to the number as possible. It is possible for the player and dealer to tie, called a “push”. Should that happen typically neither win nor lose on that hand. This game has proudly been around for as long as the word online casino was invented. However, with the exception of all the modern and exciting modifications and strategic elements that equate to more entertainment. This game differs from the traditional blackjack because of the use of a single deck with the original version having the dealer shuffling together 4 to 8 decks. In comparison to traditional blackjack with 4 to 8 decks, this version features one deck of cards and one hand, making it about as simple as Blackjack can get. Single Deck Blackjack Professional Series odds serve to benefit the player; 3:2 payouts on blackjack and in addition 2:1 payouts on insurance bets. Playing Single Deck Blackjack is simple, the player must place a bet followed by the dealer placing cards upside down in front of you. Based on the cards received, the player has the choice to stand, draw or hit. Your main objective is to get a hand value of 21 or as close to 21 (without busting) as possible before the dealer. Or alternatively, the player can wait for the dealer to bust by standing! Single Deck Blackjack Professional Series delivers clean graphics; fluid animations, fully adjustable sound settings and also a user-friendly designed interface featuring variable speed choices. Together these features guarantee to satisfy the player by creating ‘the real-life game sensation’. In addition, this game incorporates soothing jazzy soundtracks to enrich the ambience. This table game features Insurance and Even Money. Insurance comes at a cost of half the amount of the original bet, however, Even Money allows the player to end the round without losing any chips. The Doubling and Splitting Feature affords the player the opportunity to increase the stakes by splitting which implies that two cards of equal rank get split into two new entities/hands – the Split feature. Doubling also applies when the player doubles the original bet! Blackjack Professional Series is another game promising high levels of entertainment for online players. This online table game is fused with outstanding graphics. Gamers will feel a ‘close to real life experience’ with table designs, chips and cards that look so real. This is thanks to new age state of the art 3D graphics. Blackjack Professional Series offers players a world-class experience being the first of a new generation of table games! This table game features 3D perspectives on the table layout. As a result, cards and chips have the appearance of realism. Realism infused with traditional playing rules of Black Jack will ensure players quickly come to terms with the controls. Some of this controls include deal, hit, draw, stand, split and double. Audio, game rules and menu setting of Blackjack Professional Series found at the left panel of the game. The Double Jack Side Bet is a simple concept to understand. It involves offering the player the chance of multiplying their bet up to a hundred. This feature has proven popular with players. Boosting game turnover, cash drop and win/hold percentages without affecting normal blackjack game play! This feature is simple to master. It is based on just the first two cards dealt with the bet being settled directly upon conclusion of the initial deal. The Double Jack feature achieved when the first two cards in a regular Blackjack hand are a pair of jacks of spades, when they are a pair of jacks or the first card in regular Blackjack happens to be a Jack. At the bottom right of the game is a select option of chip value with you can place on bets 1 to 3 hands. Deleting a chip allows players to remove any bets before the blackjack deal starts, this is called the Intuitive Betting and Blackjack feature. As for payouts, players may view Blackjack and Double Jack by moving the mouse over the Min/Max sign on the table. The game panel at the bottom displays how much funds the player has available and also the amount bet and won. Ladies and Gentlemen, with Double Exposure Blackjack Professional its suit and tie time. This online table game sticks with the original Blackjack style with a difference of modernization, both dealers cards dealt face up to the player. This new innovation takes the game to new heights as players experience new levels of card play while maintaining a favourable house advantage. These are some of the spoils of taking on an altered strategic approach to benefit the player, keeping them coming for more excitement! As mentioned above, what sets this game apart from Classic Blackjack, both the dealers' cards dealt face up. Also, you can find 6 regular decks in motion which get shuffled at the end of every new set/round. Double ups are also permitted if the initial value makes a total of 9, 10 or 11. Should the player opt for a double option, he/she can receive only one “hit” and the hand automatically stands. In addition, only one additional card gets dealt if the player splits an Ace. Any card of the value 10 combined with an Ace in a split stays counted as 21. Double Exposure Blackjack Professional is highly customizable, players have the options of fully adjustable sound settings, various speed options, and also a user-friendly layout that allows any level of player quick familiarity with this online table game. Players may select the music option which features classy relaxing jazz music. Doubling – players get an opportunity to increase the stakes by splitting (touched on below) or doubling depending on the rules of the game. A player can double his/her initial bet in this option. Splitting – this feature will allow the player to split two cards of equal rank into 2 new hands. Blackjack 3 Hands is no exception when it comes to quality as it is powered by the latest HTML5 technology which allows players to bet on up to 3 hands per game round. Blackjack fans looking for realism, this is your one stop table game. The aim of playing Blackjack 3 Hands is to gain more points compared to the hand of the deal. Ideally, the game wants you to get as close to 21 points but not over that sum. Each card holds its own value, for example, the Ace represents either 1 or 11, and the king, queen and jack are worth 10 points, while 2 to 10 numbered cards are of face value. The player is dealt 2 cards, remember the objective is to get 21 or as close to 21 as possible. Based on the cards received the player can either choose to ‘hit’ meaning – get an additional card, ‘stand’ – hold on to the cards you already have until the dealer plays his hand and finally, ‘double’ – which doubles the initial bet made on a hand. This short summary should get the player through the basics of this table game. Ensuring hands – a player may put down insurance for his/her card own card should the first visible card of the dealers’ hand to himself/herself be an Ace card. In cases where a dealer has blackjack, the player will win according to the paytable. It will cost the player 50 % 0f the worth of the original bet to insure a card.